The Burlington Parks and Recreation Department made the announcement Thursday morning. Officials say all of the beaches in Burlington, Vermont, are open after blue-green algae blooms have cleared. WPTZ-TV reports that the Burlington Parks and Recreation Department made the announcement Thursday morning. North, Blanchard and Texaco beaches were closed to swimmers Wednesday due to the algae. The department says rain helped clear the blooms. The only remaining algae was at the Coast Guard boat ramp. Blue-green algae or cyanobacteria can release a toxin that can sicken swimmers and pets. The algae can multiply rapidly in warm conditions. 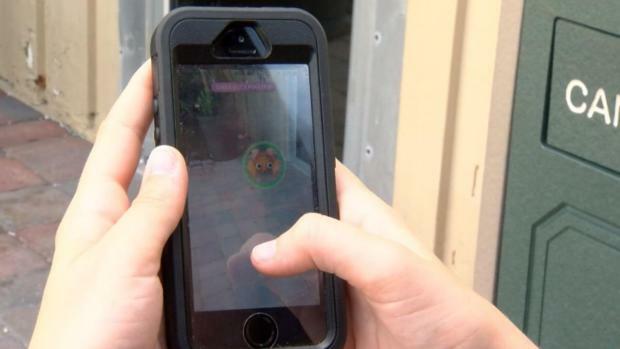 The Naples Zoo in Collier County, Florida is warning Pokemon Go players to stay out of restricted sections of the zoo. Some Pokestops, or points of interest that give you free items, are in employees-only areas, which prompted zoo personnel to contact game developers and ask them to move the stops into public areas. Signs have been put up urging people to respect zoo boundaries. Employees don't want players to start jumping over fences just to catch their next Pokemon. Other zoos, like the Maryland Zoo in Baltimore, which hosts an event called Pokemon Mornings at the Zoo, have actually used the game as a method to attract visitors.